If any of this sounds like your cup of demonic tea, then good news: the closed beta is kicking off soon, and we’ve got keys coming out of every orifice – 3,000 of them. Want one? 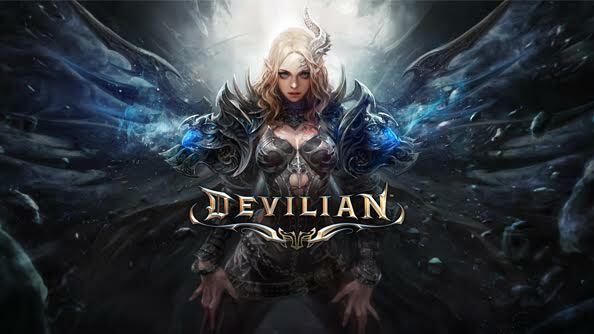 While fending off an army of the damned, even as a half-devil with superpowers, is a bit tough, getting your hands on a key for early beta access is comparatively simple. Just take a gander at our widget below, get your key, then head over here to register it. And if you want a heads up when we have future giveaways, don’t forget to like us on Facebook and follow us on Twitter.